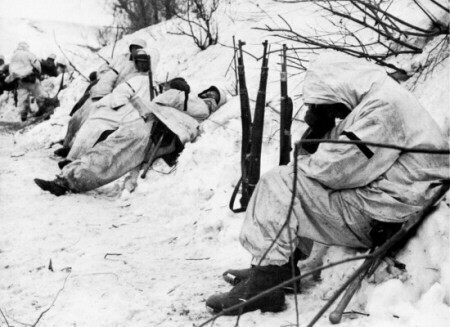 wind across the steppe, but the cold of Stalingrad that winter was excruciating. In a day the temperature would run up and down -25 Celcius degrees or more. visited Stalingrad described the intensity of the cold : Your breath catches. condition you had to clap half the time or play imaginary scales. And in this weather the German and Russian soldiers fought each other.